At ACE all of our analysts are suitably qualified and experienced to develop site monitoring strategies, conduct air testing and analysis of samples all within the confines of our fleet of purpose built mobile laboratories. From first arrival through to completion of testing the entire process is supported with tablet technology that allows us to provide instant results to whomever requires them. During work with asbestos it is often necessary to carry out air monitoring to assess the concentration of airborne asbestos fibre levels that have been generated by removal / remediation or material condition. In many instances it is a legal requirement and the Control of Asbestos Regulations 2012 (CAR 2012) makes reference to air monitoring in several of the Regulations, namely Regulation 19 (Air Monitoring), Regulation 20 (Standards for Air Testing and Site Clearance Certification) and Regulation 21 (Standards for Analysis). All of our Analysts hold BOHS P403 qualifications whilst operating to UKAS standard 17025. 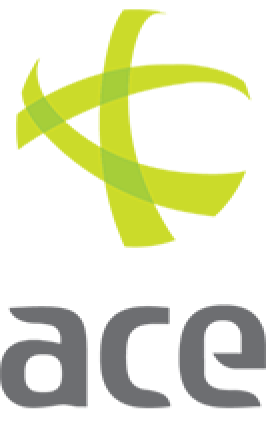 ACE staff will work with you and your organisation to ensure the risk from asbestos is minimised by reviewing monitoring strategies, undertaking routine testing and sampling or advising on appropriate control or clearance strategies, you can feel rest assured in choosing ACE when assessing the risks posed by asbestos.